A quilt is formed by sewing many different pieces of fabric together. The pieces can vary in color, size, and shape. The combinations of different kinds of pieces provide for an endless possibility of patterns. Much like the pieces of fabric, mathematicians distinguish among different types of numbers. The kinds of numbers in an expression provide for an endless possibility of outcomes. We have already described counting numbers, whole numbers, and integers. 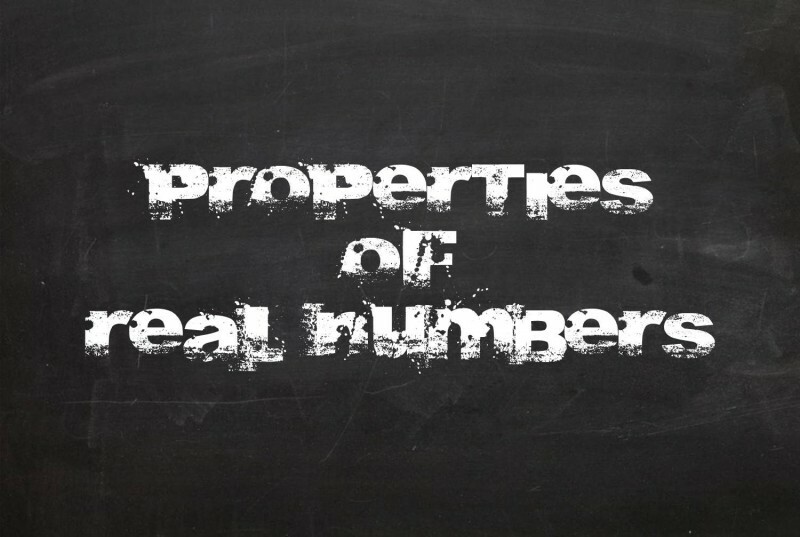 In this tutorial, we will learn about other types of numbers and their properties.